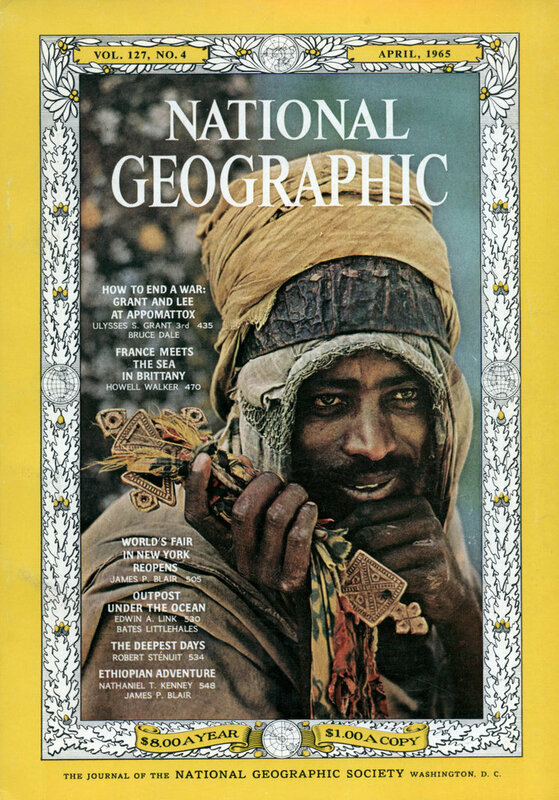 Most true-to-life color … so natural and sharp you’ll compare it to color motion pictures. And the High Fidelity tube gives you the brightest pictures ever from RCA Victor. Dependable RCA Solid Copper Circuits replace old-fashioned “hand wiring” â€” eliminate over 200 possible trouble spots. This means fewer service headaches, greater reliability. Specially designed circuitry of this kind is used in space satellites. More TV servicemen own RCA Victor Color TV than all other leading makes combined. 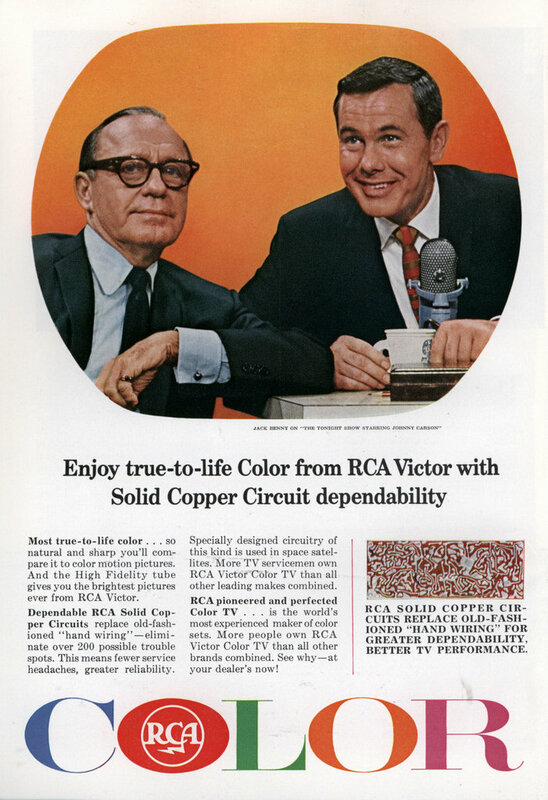 RCA pioneered and perfected Color TV … is the world’s most experienced maker of color sets. More people own RCA Victor Color TV than all other brands combined. See whyâ€”at your dealer’s now! Wow, printed board circuits. Today that’s more a way to reduce the cost of mass production.